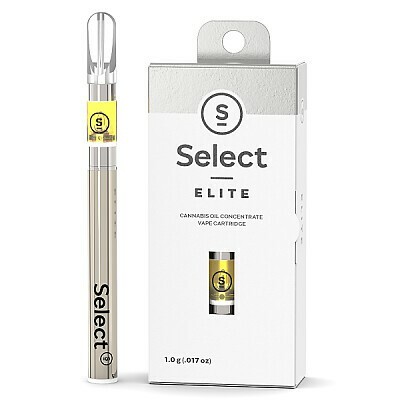 (NOTE: Battery Not Included) Select ELITE elevates your cannabis enjoyment to a higher level with luxuriant terpene infused-infused oil. This top shelf cartridge packs a powerful punch with our highest concentration of activated THC. Single source terpenes are reintroduced into our Elite oil after the distillation process for strain specific flavors and effects.